Looking for A Good Night’s Sleep … Try Yoga? 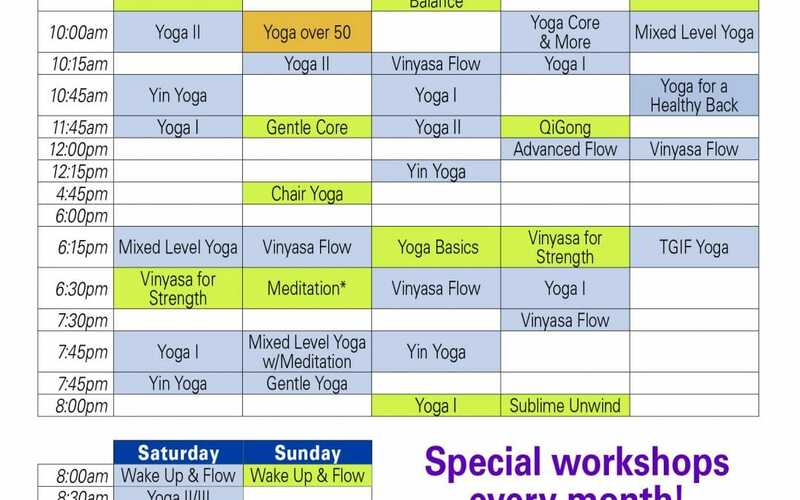 What’s New with the Winter Yoga Schedule? 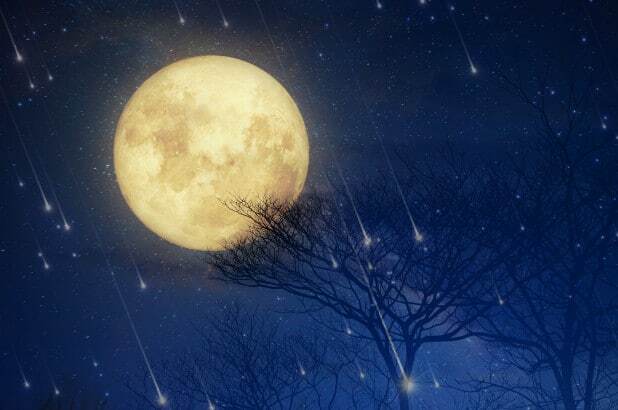 Winter Solstice 2018 Will Be Special – Do You Know Why?